The appearance of your smile is one of the first things that other people will notice about you. A beautiful, healthy-looking smile can make or break the first impressions that you give out, so it is vital to make sure that your smile looks as attractive as it can possibly be. Dental veneers can help in improving any imperfections that your teeth may have, giving you a smile worthy of being photographed numerous times. Celebrities and high-profile individuals need to look their best all the time, and their smiles have a great impact the attractiveness of their appearance. As not everyone is blessed with perfect-looking teeth, these celebrities and often turn to veneers to improve the quality of their smile in a non-invasive, but completely effective way. 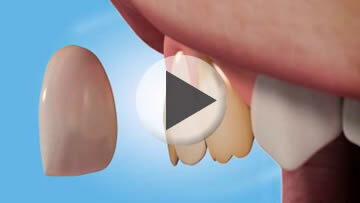 Dental veneers are placed on the front surface of affected teeth to dramatically improve the appearance of the smile in a quick manner, without the need for extensive teeth grinding. 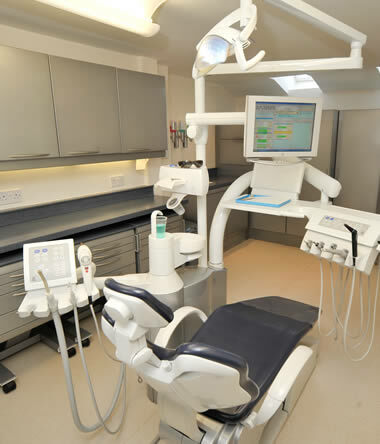 At our local dentist in Wootton Bassett, Swindon we will first need to determine your suitability for a dental veneers treatment to make sure that this will be the best option for your concern – and also to ensure complete safety for your overall dental health. Ultra-thin Lumineers offer vast improvements in the appearance of the teeth but unlike traditional veneers, Lumineers do not require the removal of any tooth structure. This makes the Lumineers treatment completely pain-free, without the need for dental drilling or injections. We offer this quick treatment to provide long-lasting smile improvements, with results that can easily be reversed should you change your mind somewhere along the way.